In the 30-plus years since their debut effort, Cheap Trick has rightfully earned its place in the Rock and Roll Hall of Fame. 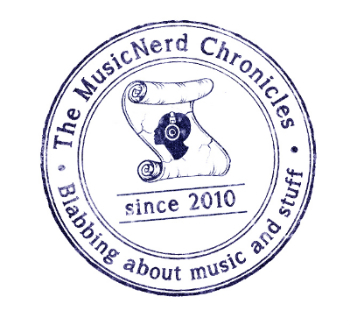 Sure, there has been the occasional misstep along the way – 1986’s The Doctor and 2003’s Special One come to mind – but more often than not, the group has been one of the more reliable bands in terms of the quality of their material. We’re All Alright!, the group’s 18th studio album, arrives the year after their last studio effort, making this one of their most prolific periods since the release of their first three albums in 1977-78. 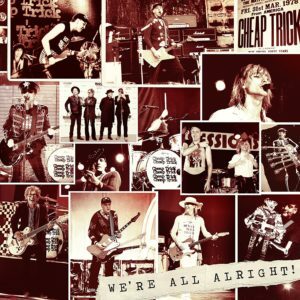 Where last year’s Bang, Zoom, Crazy…Hello was a nice return to form for the band, Cheap Trick has completely surpassed all expectations with their latest album. We’re All Alright! is the kind of record that will satisfy both Cheap Trick faithful and those that may have (unwisely) given up on the band. Pick this up immediately.